The love for the game is ideal for a player of any sport that is looking to take their game to another level. In Christian Haynes’ case, his love for football is due, in part, to his involvement in the game from a very young age. 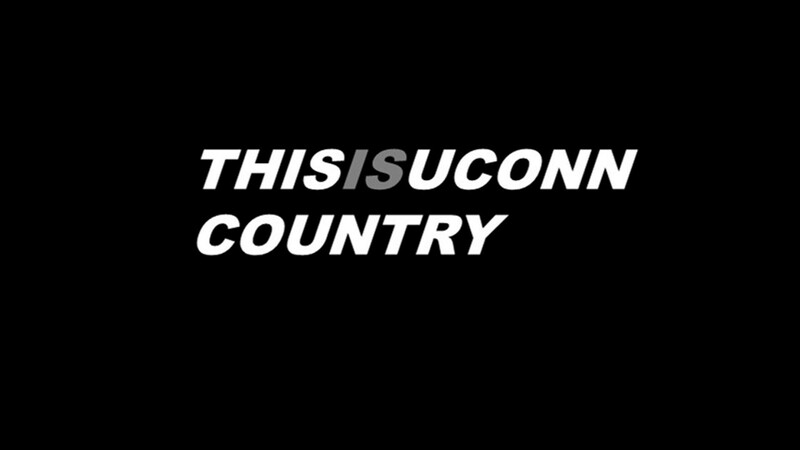 The knowledge he’s been able to gain over the years is something he believes will only help as he arrives at UConn. 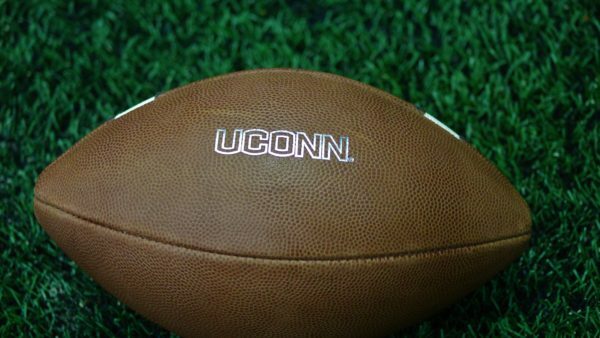 It took a bit for UConn to offer Haynes, an offensive lineman from Bowie, Maryland, but he was on the Huskies radar throughout the entire process. Haynes was able to make his official visit in Storrs and there were a lot of things that he liked. Being around the team and seeing how they interact, having a real togetherness, was a big part of that decision. On National Signing Day, Head Coach Randy Edsall raved about the versatility that the 6’4″ 290-lb Haynes will bring to the line. Haynes confirmed he has that ability and there’s a reason for it. That coach played at Kent State and saw some time with the Cincinnati Bengals, Augustus Parrish. He hasn’t helped Haynes only with his skillset, but developing him as a leader, as well. Asked what the best part of his game was, Haynes didn’t have to hesitate. Any player that talks about improving their technique is going to be a favorite of Edsall and the rest of Huskies staff. That group really impressed Haynes, which was another reason for his decision. On Wednesday, a lot of emotions were running through him, ready to sign at an event at his high school, but an ice storm caused a delay and forced the event to be moved to Thursday. He ended up signing at home with his parents, but was able to hold the event the next day. Athleticism, power, good feet and versatility are all good traits for an offensive lineman. 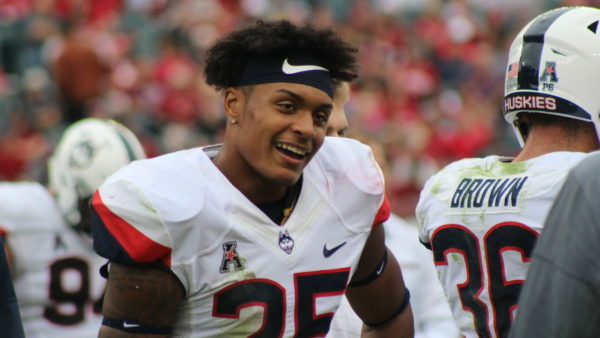 Look for Haynes to get in the mix and potentially be a major part of the unit once he gets settled in with the Huskies. WEEK 1 OBSERVATIONS: Who Has Stood Out & What’s The Pulse Of The Team?